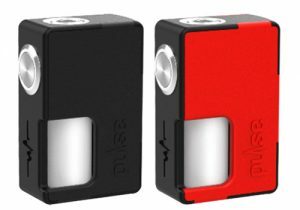 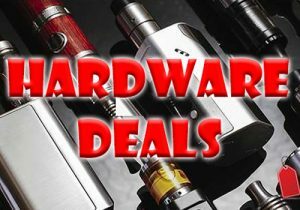 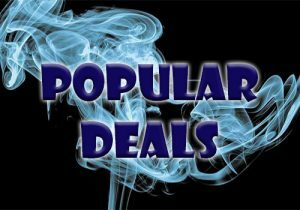 The Nunchaku RDA combines a tube style mod and RDA with the same name. 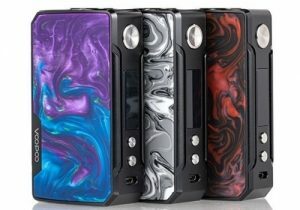 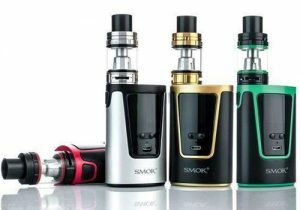 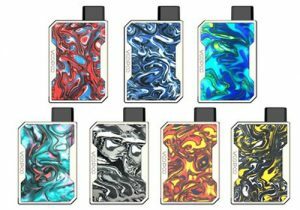 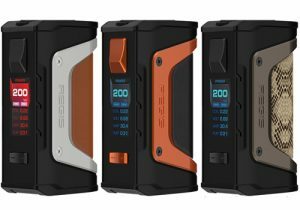 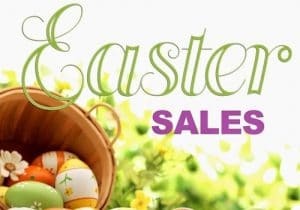 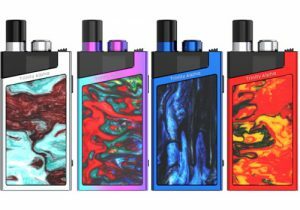 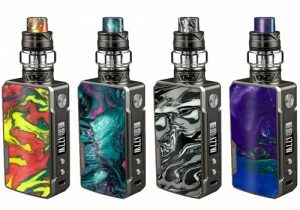 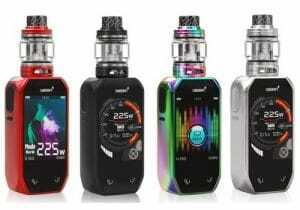 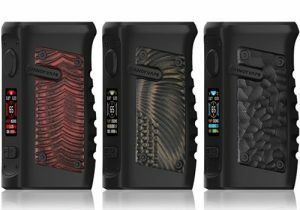 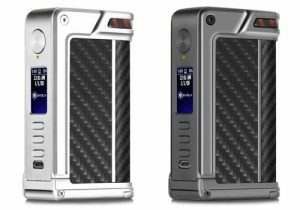 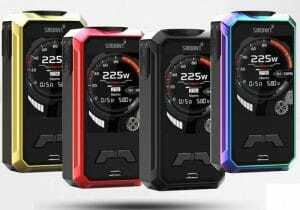 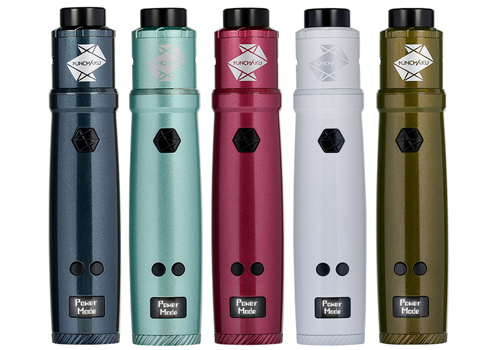 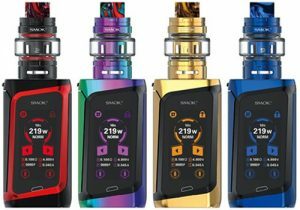 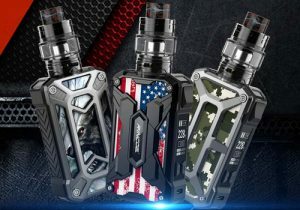 The mod features up to 80 watts of power, bypass mode, power mode, temperature control modes, a large fire button, a small display screen, a bottom battery cap and a single 18650 battery support. 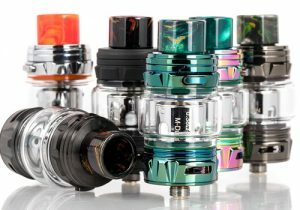 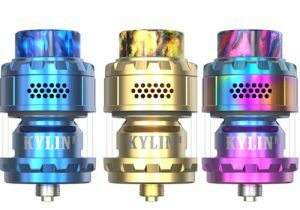 The Nunchaku RDA has a spacious dual post build deck, single/dual coil support, dual slotted adjustable airflow, a BF 510 pin for squonking, an 810 widebore Delrin drip tip and high temperature resistant coating. 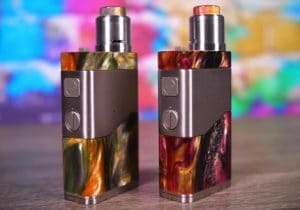 The Nunchaku Mod is also available with a tank.